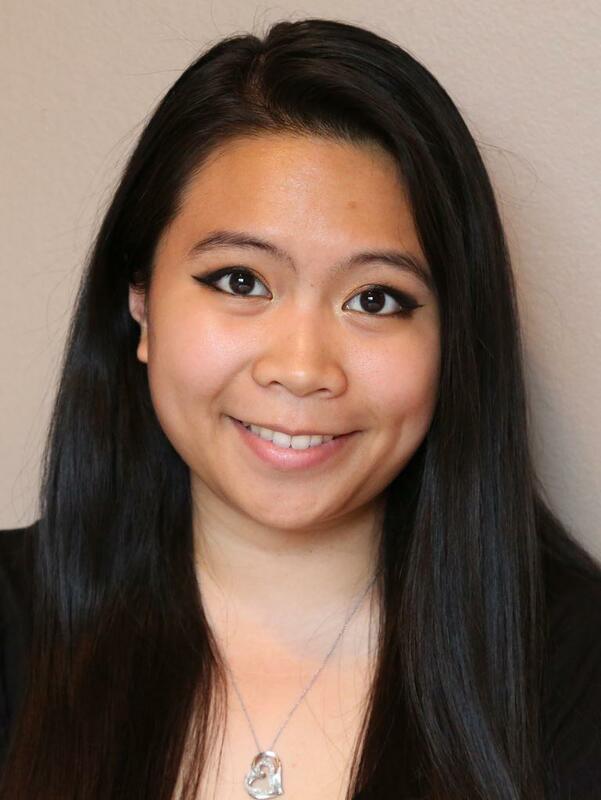 Nicole “Nikki” Tolentino earned her Bachelor of Music with an emphasis in Music Education and a minor in psychology at Northern Illinois University. She currently serves as choir director at Oak Prairie Jr. High in Homer Glen, and also teaches general music and guitar. She gives piano and keyboard synthesizer lessons to a handful of students in a private studio in Carol Stream. Prior to post-secondary education, Nikki studied several years of private piano and voice. Nikki has previously served as music director and acting director for Elgin Summer Theatre and was nominated for the 2016 Broadway Chicago Awards for best director of Elgin Summer Theater’s musical production of “A Chorus Line.” She has also previously served as music director, accompanist, and solo cantor for parishes in the Diocese of Rockford.